Leading business software company Sage has renewed its sponsorship of Campus North and Ignite (‘the UK’s top pre-seed accelerator programme’) in a move that helps support Newcastle’s growing reputation as one of the UK’s premier hubs for tech startups. Based in Newcastle-upon-Tyne, over 4,000 people have visited the 10,000 sq. ft. Campus North co-working and events space since opening in May 2014. 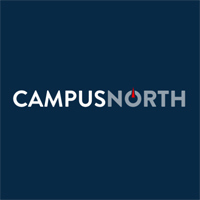 Since then, Campus North has established itself as a key component of the North East’s vibrant startup scene, becoming the premier destination for tech startups, developer meetups and networking events. 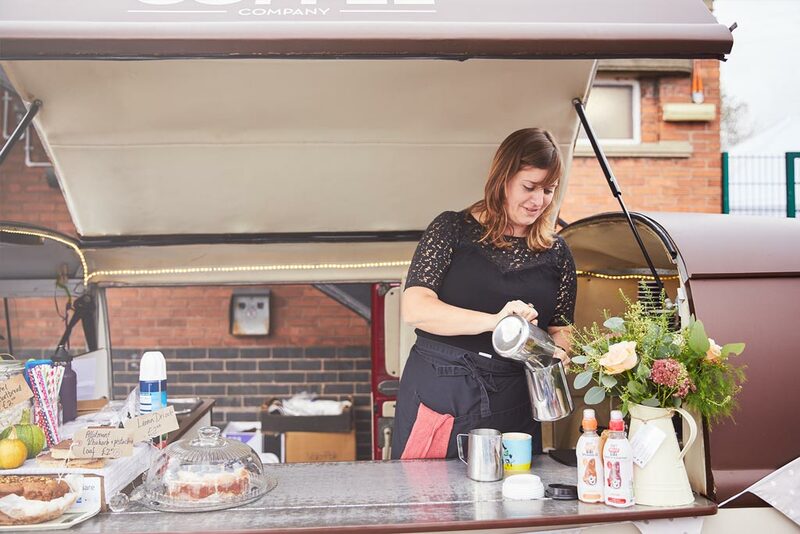 Sage was one of the founding sponsors of Campus North when it opened its doors in 2014, providing a £10,000 cash injection for events and business community development. Sage staff have also provided ongoing marketing support and mentoring at Campus North and Stephen Kelly (CEO, Sage Group plc) even gave his first public talk and Q&A there in March 2015 to an audience of students, entrepreneurs, investors, enterprise professionals and academics. The extended sponsorship sees the UK’s only FTSE 100 software company strengthen its ties with Ignite and Campus North with a further £12,000 cash injection. Sage will also make more of their in-house experts and developers available for mentoring, masterclasses and to share the knowledge gained from supporting millions of small businesses around the world.